Orion Span is taking luxury to the next level. Orion Span is a space technology startup company based in Houston, Texas and Silicon Valley, California. The company’s mission is to build and sustain human communities in space. During the Space 2.0 Summit in San Jose, California, the company announced today it’s launching the first-ever luxury space hotel. Named after the magical light phenomenon that illuminates the Earth’s polar skies, Aurora Station is being developed by Orion Span and the company’s team of space industry veterans, who have over 140 years of human space experience. 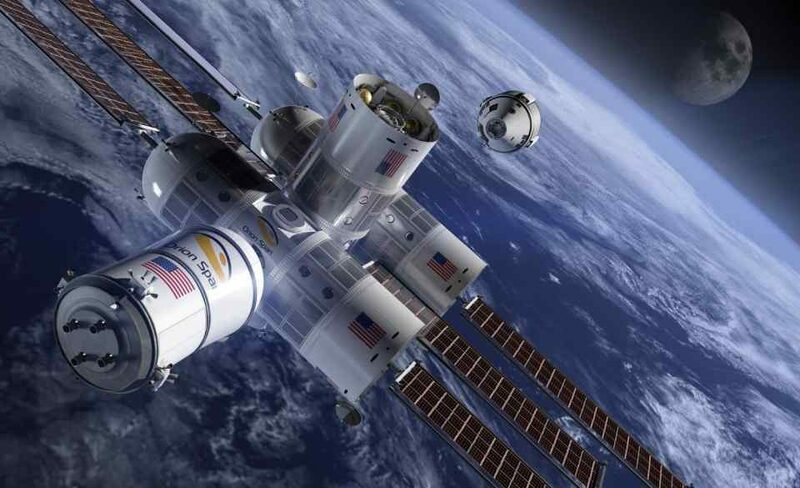 The first Luxury Space Hotel is Slated to open in 2021, Aurora Station is now taking reservations. 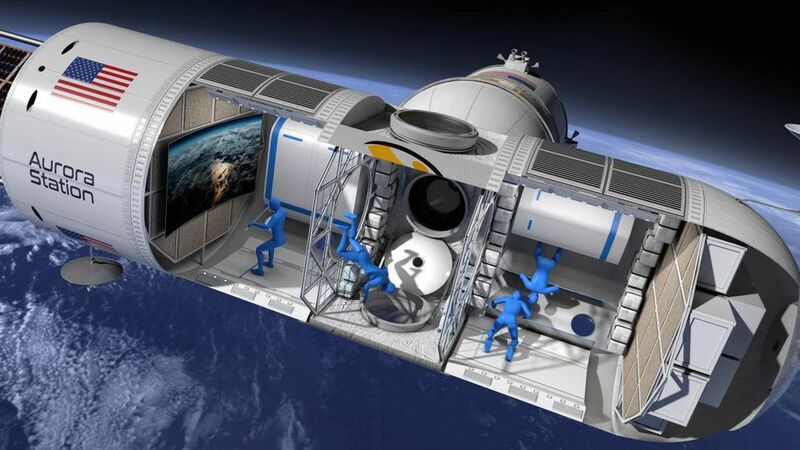 The first fully modular space station to ever debut, Aurora Station will operate as the first luxury hotel in space. The exclusive hotel will host six people at a time – including two crew members. Space travelers will enjoy a completely authentic, once-in-a-lifetime astronaut experience with extraordinary adventure during their 12-day journey, starting at $9.5M per person. Deposits are now being accepted for a future stay on Aurora Station, which is slated to launch in late 2021 and host its first guests in 2022. The fully refundable deposit is $80,000 per person and can be reserved online. The hotel will orbit Earth every 90 minutes, meaning those aboard will see an average of 16 sunrises and sunsets every 24 hours. On return to Earth, guests will be treated to a hero’s welcome home. Prior to take-off, those set to travel on Aurora Station will enjoy a three-month Orion Span Astronaut Certification (OSAC). Phase one of the certification program is done online, making space travel easier than ever. The next portion will be completed in-person at Orion Span’s state-of-the-art training facility in Houston, Texas. The final certification is completed during a traveler’s stay on Aurora Station. “Aurora Station is incredibly versatile and has multiple uses beyond serving as a hotel,” Bunger added. 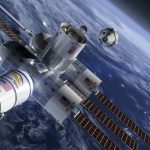 “We will offer full charters to space agencies who are looking to achieve human spaceflight in orbit for a fraction of the cost – and only pay for what they use. We will support zero gravity research, as well as in space manufacturing. Our architecture is such that we can easily add capacity, enabling us to grow with market demand like a city growing skyward on Earth. We will later sell dedicated modules as the world’s first condominiums in space. Future Aurora owners can live in, visit, or sublease their space condo. This is an exciting frontier and Orion Span is proud to pave the way.” Orion Span officially made the Aurora Station announcement this morning at the Space 2.0 Summit in San Jose, California.